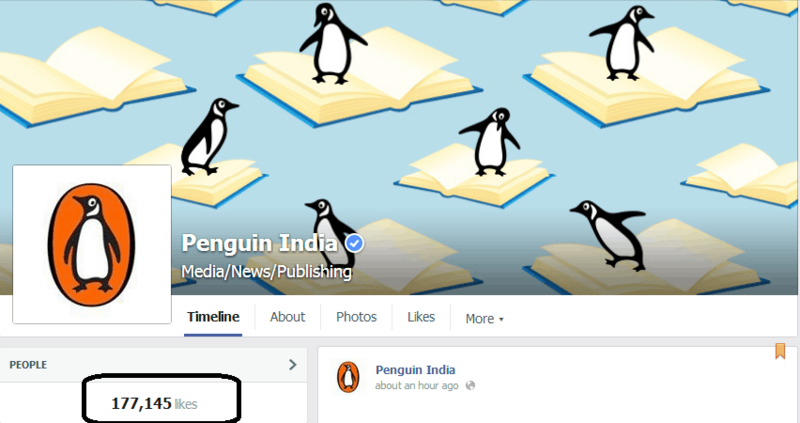 Penguin India is the largest English-language trade publisher in the subcontinent. 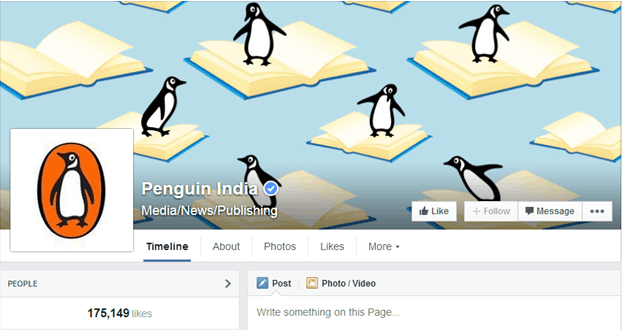 Headquartered in New Delhi and founded in 1985, Penguin India today publishes across a whole range of subjects and almost all the top brands in the trade segment.  To increase awareness about Spring Fever by sharing details of each day’s events.  To increase Facebook likes and engagements with user to build a conversation platform.  To add an Event page in order to inform user in advance.  Keywords, Geographical targeting and other features were used on Facebook Ads to target people interested in books, author, and reading.  Facebook Page was regularly updated about authors and events for the fans to engage about the Spring Fever.  Sponsored stories were used to spread its Spring Fever message. 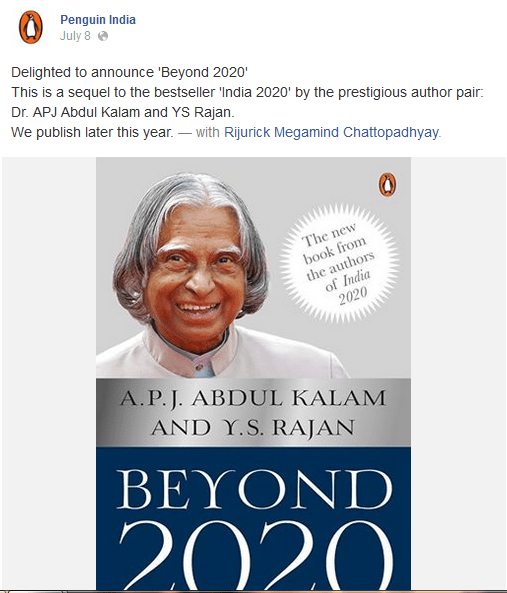  More than 20,000 likes were added within the time frame of the campaign.  Via App, 7,431 requests for passes were requested. 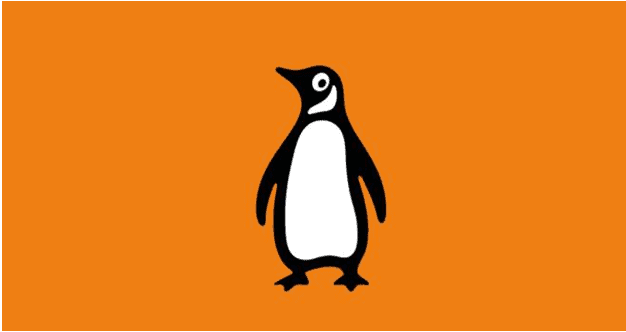  Penguin got a database via app that allowed a better communication with Facebook fans about upcoming events, book launches and more.  All events’ tickets ran out of stock as a large number of people started requesting for tickets and registering for events through Facebook.